Delta-p AS is a private owned corporation, and has been a supplier of pumps and complete pump systems for the oil & gas market since 2006. 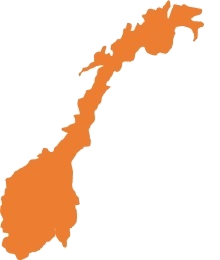 Our office is located in Asker, Norway, whereas our main strategic suppliers are located all over Europe. Our main deliveries are customized rotating equipment packages for oil & gas installations in the North Sea, but we also supply pumps and packages to the land based industry, test facilities, international markets including FPSO’s and onshore plants. Since the start-up in 2006 Delta-p has supplied more than 500 pumps and systems ranging from small air driven units to heavy machinery including complex auxiliary systems and megawatt motors. Delta-p was established with fundamental principles forming pillars in our way of doing business.